It's been in the news for a while now that high streets up and down the country are suffering from the effects of the recent recession, the decrease in footfall, and the lack of sales. Newspapers are littered with depressing shots of empty shop fronts and headlines scream about the death of the high street. Sheffield city centre has lost a few shops, admittedly, and there are still several Sheffield shop signs that hang over empty windows and rundown buildings with nothing to show inside. 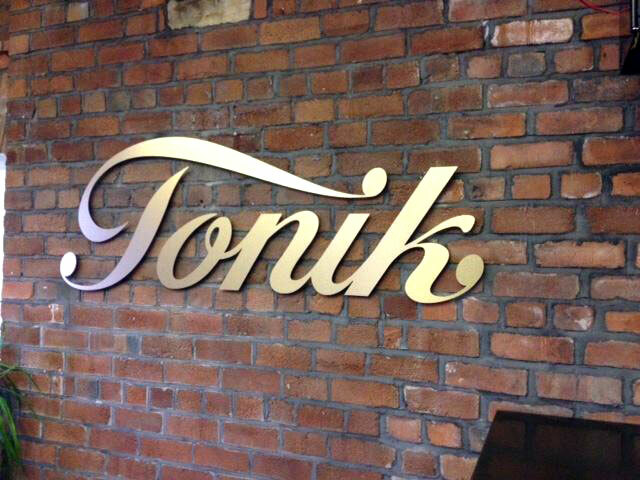 As experienced shop sign makers in Sheffield, Image Sign Studio have designed and fabricated a number of retail and commercial signs for a variety of businesses throughout the area. 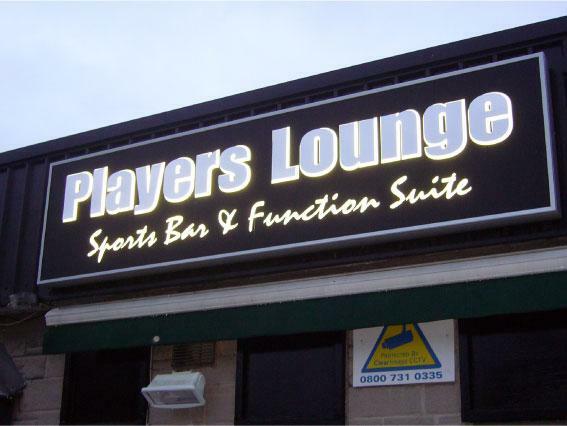 This particular sign was manufactured for 'Players Lounge' sports bar and function suite in Sheffield. 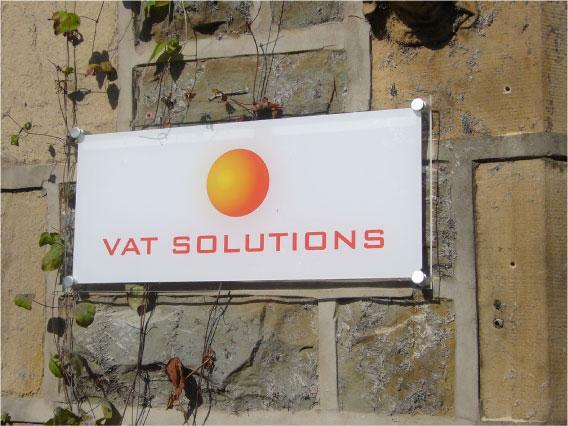 As professional makers of shop signs in Sheffield, Image Sign Studio has designed and manufactured shop signs for a variety of businesses all over the city and the Yorkshire region. 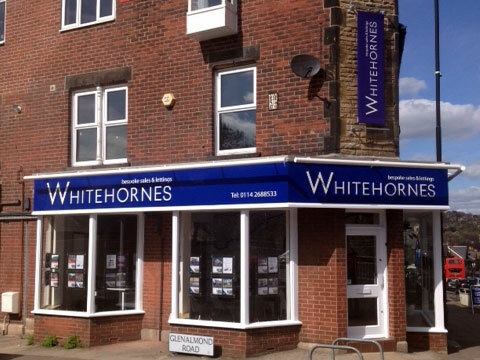 We recently manufactured the external signage for the Sheffield based independent estates agents Whitehornes, who have recently a acquired a new premises at Banner Cross in addition to their existing branch on Chesterfield road. 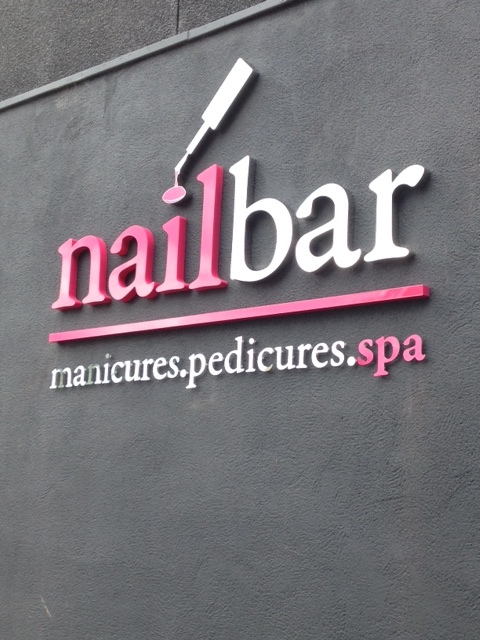 Here at Image Sign Studio, we recently had the pleasure of manufacturing the shop sign for R.S. 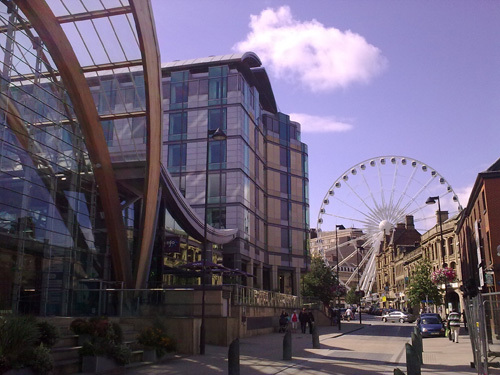 Bruce Metals, whose head quarters are in Sheffield. 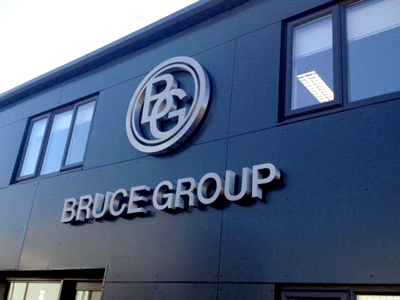 The Bruce Group encompasses R.S Bruce Metals and Machinery, who pride themselves on playing a key role in the innovation of the techniques used for the removal and recovery of oxidised Platinum Group Metals, from components within working nitric acid plants. 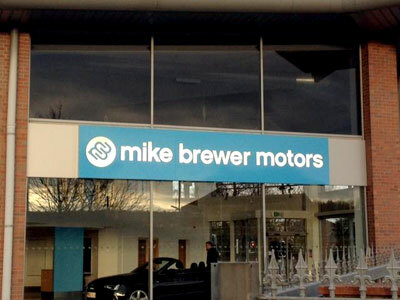 As professional and experienced sign makers in Sheffield, Image Sign Studio knows that quality shop signs can be the difference between a sale and a missed opportunity. Despite the technology available and the expert help out there, it's amazing how many businesses simply do not put the effort into their shop signage. In our opinion, it is one of the most important ways to convey your message to your customers and a perfect way to promote your business. 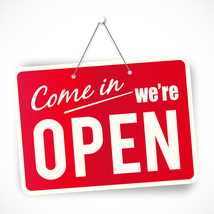 Having a great shop sign can be an extremely effective marketing tool for your business. 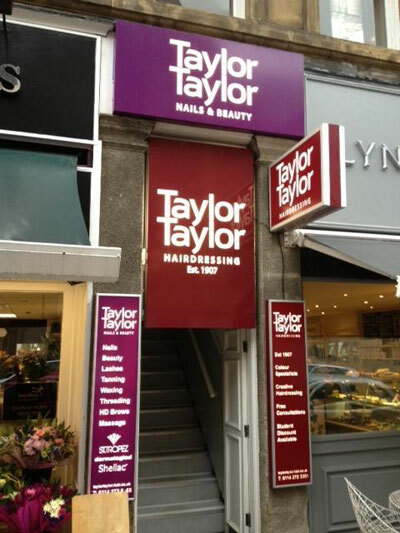 As professional sign makers in Sheffield, we've compiled a list of reasons why we think a great shop sign is one of the best marketing tools you can have!